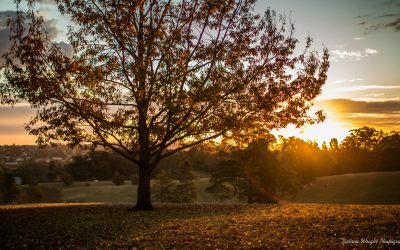 Darren Wright Photography | Photography by Darren Wright, Toowoomba, South East Queensland Australia. 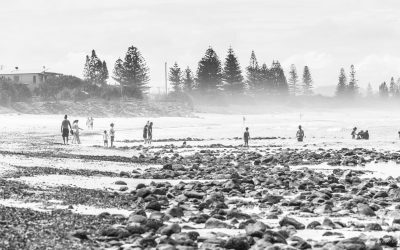 A hand full of photos from a recent visit to Lennox Head, Northern NSW in January 2019. I was scouting around Toowoomba for an afternoon shoot location and came across this wonderful location. I just had to pull the camera out and take a few snaps !! 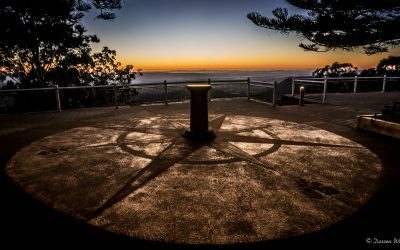 I woke up early, and despite it being just 7 degrees outside, I thought I would get up and try and capture the sunrise, here's my efforts from Picnic Point, Toowoomba. 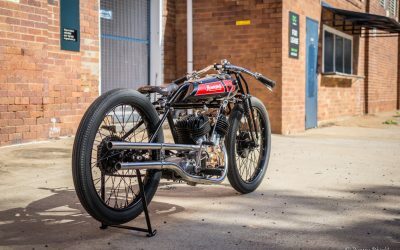 A one of unique motorbike, the Howard, presented by Yuri Mechanical and 4x4, Toowoomba Queensland. Photographed outside the the Old Butter Factory, Brook Street, Toowoomba Queensland.